Strength, vitality, willpower, and momentum will return over the next few weeks. 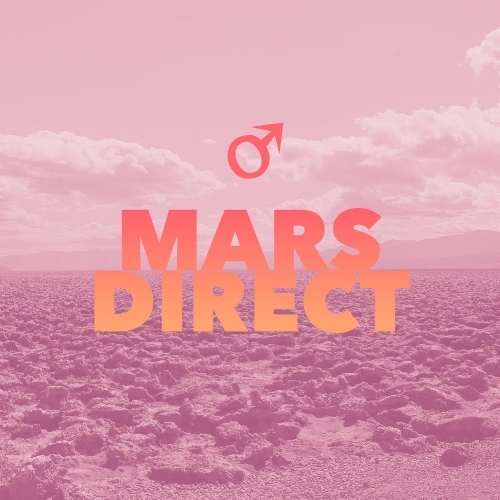 Mars is stationing direct in Capricorn, which might feel like our actions aren't manifesting the concrete results we so desire. Transient frustrations are possible, but use this time to double up your efforts and sharpen your focus. Life will return to its normal pace soon enough. Mars in Capricorn is helpful for specifying a target, enthusiastically prepping for future challenges, or revitalizing ambitions. If you want to get to the mountaintop, adequate preparation is required like gathering essential supplies/resources and physical conditioning. So yes, some effort is needed, but nothing pays like the satisfaction of knowing you're primed and well adapted. In the midst of the earth element influx (Mars in Capricorn, Virgo Sun/Grand Trine), efficient strategies prevail, but more innovations are coming soon. In looking back since Mars turned retrograde in late June, how has your trajectory/target been altered? More alternations are likely in the latter half of Sept. via the third Mars/Uranus square. The Mars retro narrative continues. Set up a stable foundation for your initiatives now so they'll withstand the unexpected. But some potent Mars-like vigor is surprisingly available to all, even those who might feel exhausted. For anyone that has been running on pure adrenaline, the now waning Moon will assist in calming down. In two weeks time, the New Moon in Virgo is a rest/destress milestone, so adjust your schedule accordingly. Mercury's third square to Jupiter can feel a little redundant. As was the case earlier this month, watch for ideologically charged ego battles, or inflamed debates over who's right or wrong. Question all positions, assumptions, and dogmas, even your own. You can constructively refine beliefs, theories, and opinions in light of knowledge previously concealed from view. 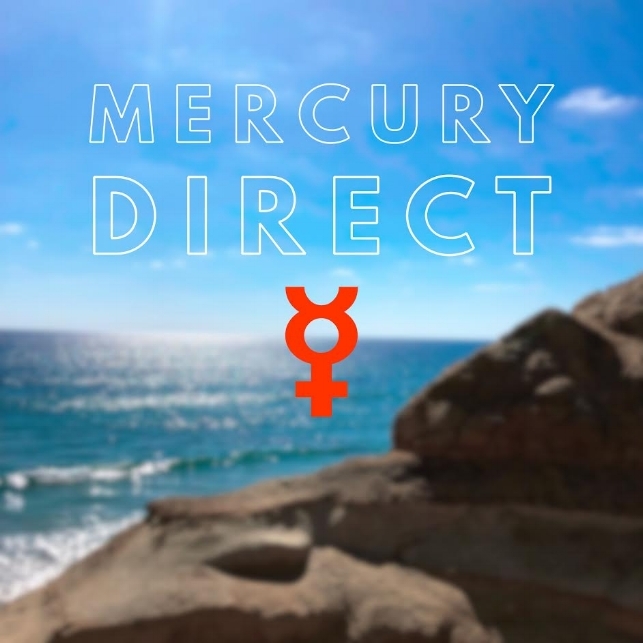 However, now that Mercury is direct, big ideas have greater impact and outreach.